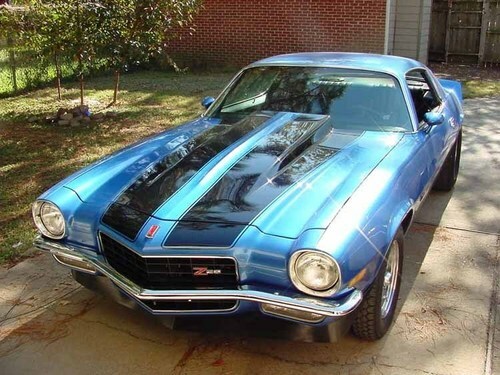 chevrolet camaro. camaro chevrolet. HD Wallpaper and background images in the Chevrolet club tagged: chevy camaro. This Chevrolet photo might contain berlina, coupé, coupe, and hatchback.